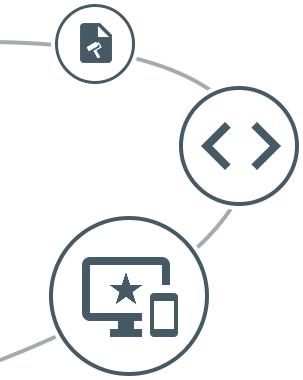 We build reliable, scalable & distributed data-driven applications powered by fast and ergonomic front-end layer. We specialise in supercharged JS frameworks (Angular, React), modern JVM languages (Java8, Scala) and Distributed Data Processing. Depending on your project needs we can offer dedicated development teams or individual software engineers to support your project. Learn more about why Sensinum makes a perfect technological basis for your innovative business. Sensinum provided us with additional developers and testing resource and worked along side the in house team to develop the project. The project was one of the smoothest projects that we have run and we were able to totally trust the quality of work and judgement from the developers at Sensinum. Not only was the project delivered on time, it came in slightly under budget. I would definitely recommend their professionalism, quality code and open, friendly communication.